Both job creation and job destruction have been falling in California over the years. As a result, the long term pace of net job creation has remained relatively constant. California job creation and destruction has mirrored that of the broader economy. Not only has a similar trend occurred in the United States, but every other state has experienced a similar trend -- without exception. Despite a high correlation with national trends, since 1976 establishment birth rates have actually been higher in California than in the United States overall in absolute terms. 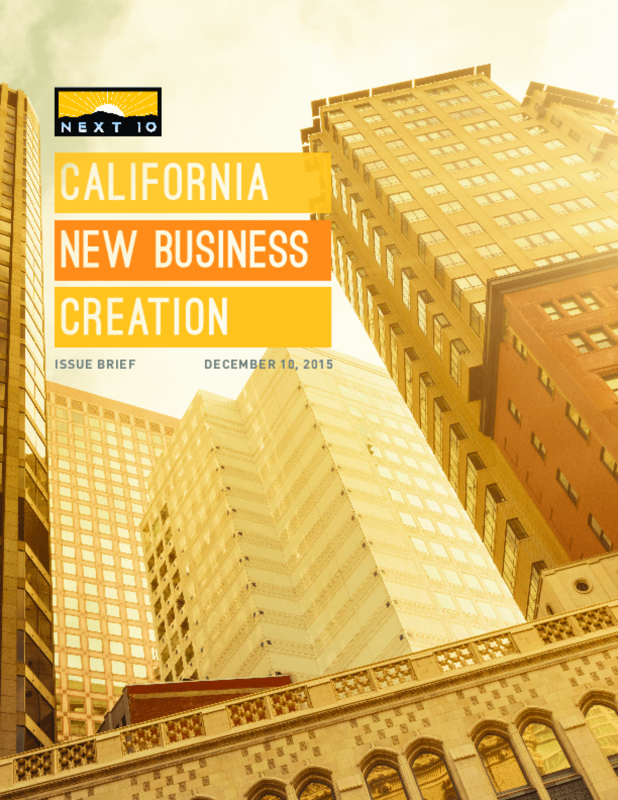 Overall, California is creating jobs at a rate that often exceeds the national average. However California, like other states, is also a experiencing a secular decline in labor and business turnover.